In a fascinating and in-depth look at a broad spectrum of branding strategies and activities across many industries, this book offers a plethora of ideas and opinions on what it takes to develop a great brand. You must read this book: Learn from others and change your mindset. Dr Paul Temporal is Asia's leading global expert on brand creation, development and management with over 25 years of experience in consulting and training and is well known for his practical and results-oriented approach. He has consulted for many of the top corporations and governments in Asia and across the world, has lectured for leading business schools, and is a Visiting Professor in Marketing at Shanghai Jiao Tong University, China. 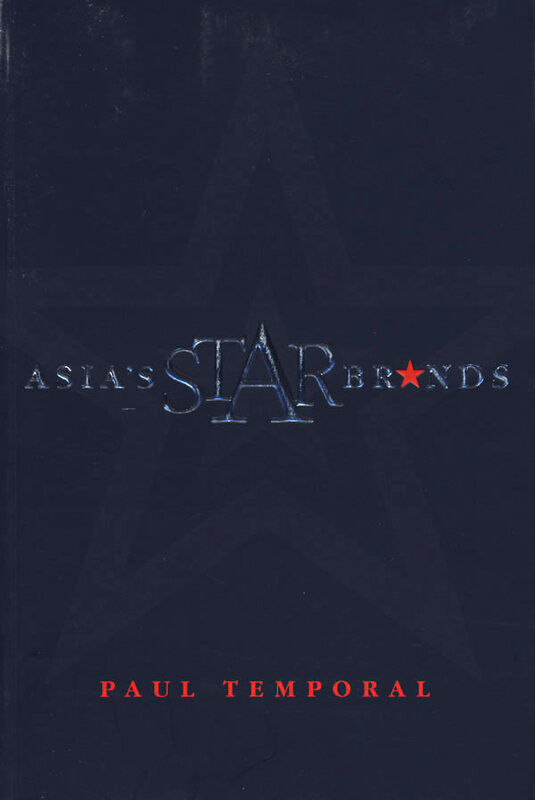 Dr Temporal has also published many best selling books including Branding in Asia and Advanced Brand Management. He is group managing director at Temporal Brand Consulting, and can be contacted at www.temporalbrand.com.